A barred owl makes a suprise visit to Belltown. 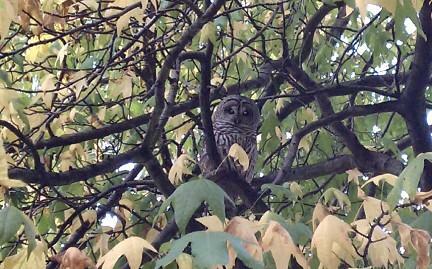 This barred owl perched in a tree Monday outside the window of KPLU's Seattle studios. 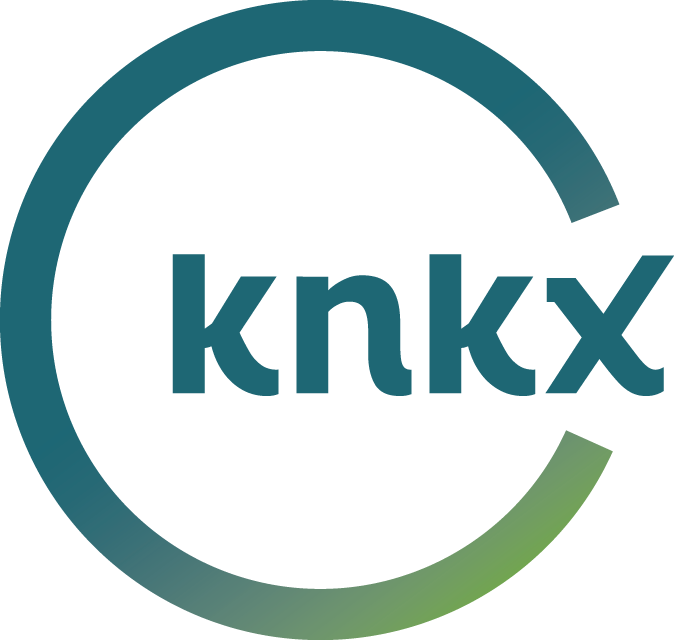 In short order, it began drawing the attention of passersby in the Belltown neighborhood, and a crowd under the tree attempting to get a good picture. This photo was taken by our own Sandy Stamato. Other than some pretty upset crows who made a ruccous, the owl's visit been warmly received. Barred owls are common in western Washington, according to the Seattle Audubon website. May be, but it sure seemed an unusual site for us.